How Far is GR Natarajan Kottur Gardens? G.R.Natarajan & Co. was established in the year 1979 as a Partnership Firm and functioning at its own office premises No.1,Jawaharlal Nehru Street, T.Nagar,Chennai-600 017. The Company was founded by Shri G.R.Natarajan, a 1929-batch, qualified Engineer from Guindy Engineering College, the then Madras Province. He started his professional career with the internationally well known Civil Engineering Firm Gannon Dunkerly. He established his own civil engineering contract business and took-up several construction contracts in various Government Departments like Military Engineering Services, Railways, State Highways, Madras Port Trust, State Public Works, Industries and Commerce etc. and successfully constructed several landmark Industrial Houses, Bridges, Runways etc., He earned a very good name and carved a niche for himself in the construction industry as a Trustworthy and Quality-conscious construction contractor. He along with his Son-in-law Mr.K.Balakrishnan, a qualified Civil Engineer, who had resigned from Central P.W.D. as Executing Engineer and with his sons N.Ramasundaram & N.Sairam, started a partnership firm under the name and style G.R.Natarajan & Co. in the year 1979, with the object of carrying out construction contracts for various Government Departments and Private Companies. The company had registered a study growth in its construction activities and did lot of contracts in Chennai Port Trust for a decade from 1979 - 1989. 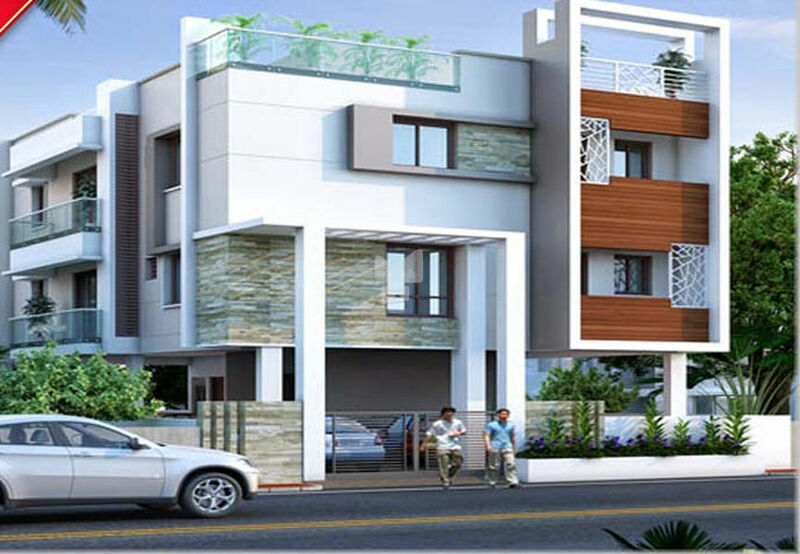 From the year 1989 the company diversified its activities in the Real Estate sector by developing Residential Flats throughout Chennai city earning a well deserved goodwill and reputation as a reliable Promoter with quality construction and client friendly approach. The company has nearly 250 completed projects to its credit, both Residential and Commercial, more than 10.00 Lakhs Sq.ft. floor Space. Presently about 22 Projects are being handled with a floor space of 2.50 Lakhs Sq.ft. which are expected to be completed successfully by the end of this year. In addition, negotiations are under way to develop various properties for constructing Residential / Commercial Complexes with Floor Space of 40,000 Sq.ft.